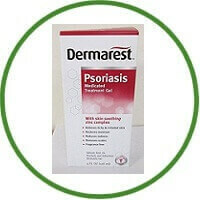 Dermarest Psoriasis medicated skin treatment relieves skin itching, irritation and redness. It provides complete psoriasis relief. Helps remove scales so healthy skin can grow.